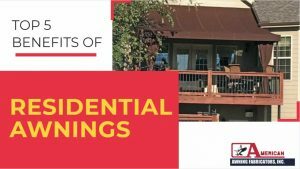 Not only can an awning increase the curb appeal of your home but it can also provide the shade you and your family need during hot summer day family gatherings. 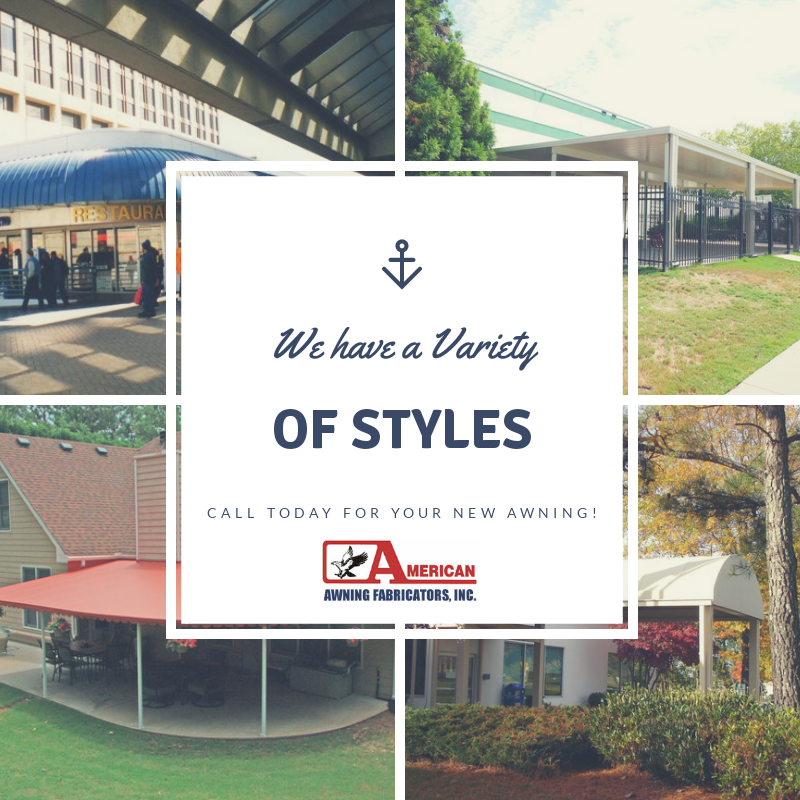 Not to mention the various materials that are used now-a-days for creating the perfect awning for your home. Gone are the days when awnings were nothing more than vinyl rollout contraptions or basic wooden structures. Now it’s possible to dress your home up in the materials, styles, and designs that meet your unique needs and preferences. Patios with awnings are the perfect outdoor environment for family get-togethers and intimate dinner parties. 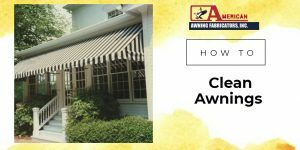 Whether retractable, wrought iron, or spear style, you should find it easy to implement awnings that complement your home’s current style and décor. Also, lets talk about enclosures. 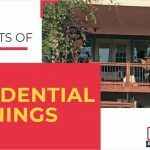 Enclosing a patio or porch with the help of a sturdy awning will add square footage to your home and supply you with enough space to create a new and exciting environment to enjoy. Consider turning your enclosed porch into a home office, a guest room, or a meditation space full of plants. 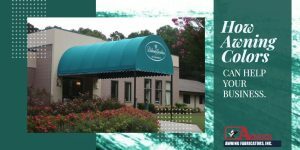 An enclosed awning area offers all the comforts of indoors, such as protection from mosquitoes and wind, while providing an opportunity to enjoy the fresh outdoors, beautiful sunrises, and invigorating afternoons. 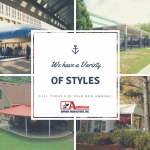 If you need awning for your home or patio feel free to call us today to discuss styles and pricing! 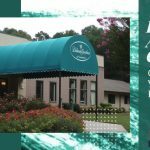 American Awning Fabricators covers Walton County, Barrow County, Gwinnett County, the cities of Alpharetta, Athens, Atlanta, Auburn, Braselton, Bethlehem, Buford, Conyers, Dacula, Flowery Branch, Grayson, Hoschton, Jefferson, John’s Creek, Lawrenceville, Lilburn, Lithonia, Loganville, Marietta, McDonough, Monroe, Roswell, Snellville, Social Circle, Sugar Hill and Winder, GA and the surrounding Metro Atlanta Georgia areas including all of Georgia. Copyright © 2018 | Designed By Elegant Image Studios, Inc. All right reserved.